See more objects with the tag mythology, sculpture, metamorphosis, classicism. It was foundry: Alexis Rudier Fondeur. It is dated 1925. Its medium is gilt bronze. 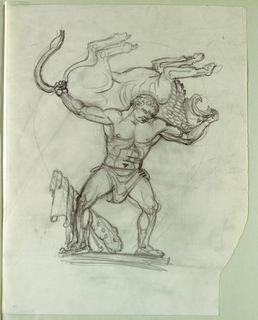 Actaeon, one of a pair with Diana (conceived a few years earlier), reflects Paul Manship’s admiration for classical antiquity as a source for modern interpretation. 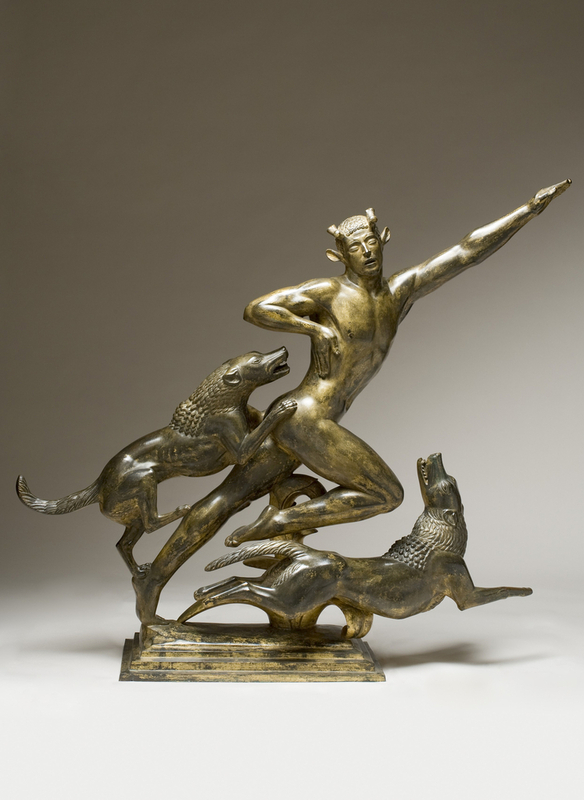 The fluidity and movement in Manship’s work belie the density of the bronze. This work captures a climactic moment of transformation, as Actaeon has just been hit by Diana’s arrow, which is turning him into a stag. 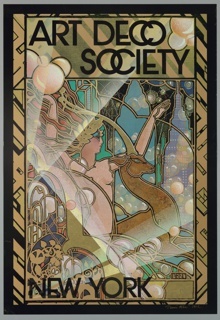 It is credited Lent by David Owsley Museum of Art, Frank C. Ball Collection, Gift of the Ball Brothers Foundation, 1995.035.164. 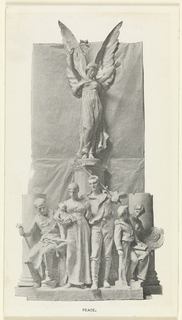 Gift of Mrs. Arnold W. Brunner.